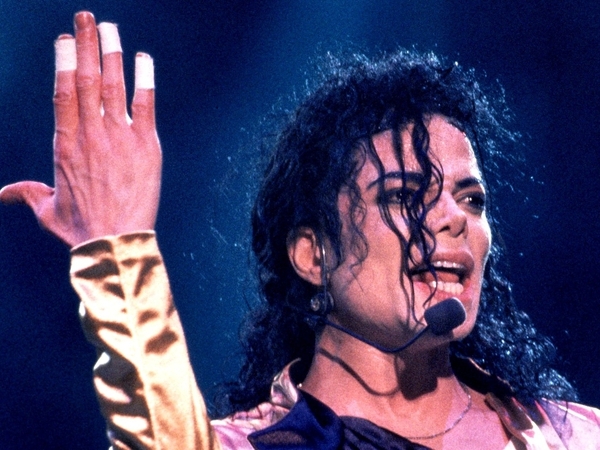 The Michael Jackson memorial service will be screened on RTÉ Two this evening. Coverage begins on RTÉ Two at 6pm. Footage from the memorial service can also be watched on www.rte.ie/live from 6pm this evening. You will be able to watch the service back on www.rte.ie/player from later tonight. 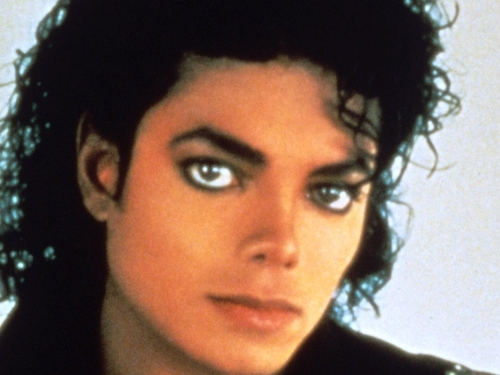 Read our Michael Jackson blog and leave a comment here. See Michael Jackson's Life in Pictures here.